This vehicle is in pristine condition from inside and out. 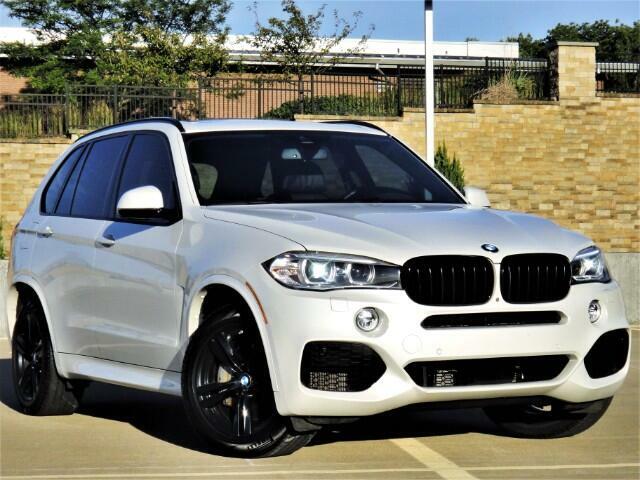 This BMW X5 is one of a kind in it's league and when new MSRP was $82,150.00 ! It is loaded with factory added options. Please call us if you have any questions regarding this. Visit Hawk Automotive online at hawkautokc.com to see more pictures of this vehicle or call us at 913-602-0890 today to schedule your test drive. Message: Thought you might be interested in this 2016 BMW X5.